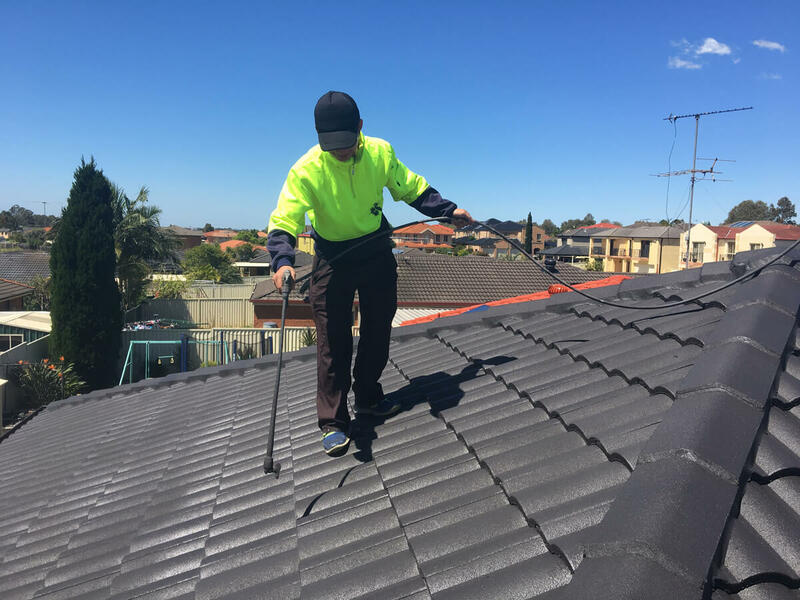 United Roof Restoration is a reputable Australian roofing company with a professional approach and excellent workmanship. 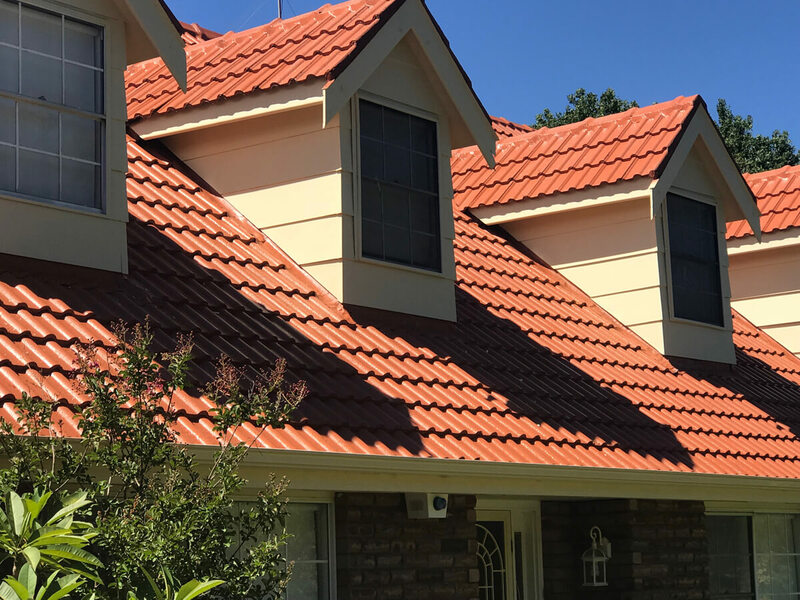 We give our best to every project, whether it is for roof restoration, roof repair, roof maintenance, roof painting or gutter repairs. 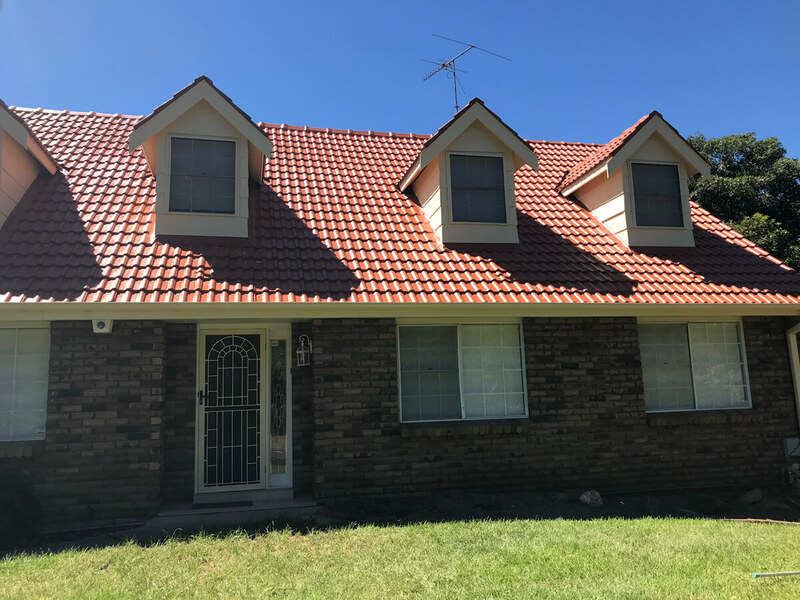 We have completed several roofing projects to date throughout the whole of Sydney Metro, Canberra Act, Goulburn, Wollongong, and New Castle. 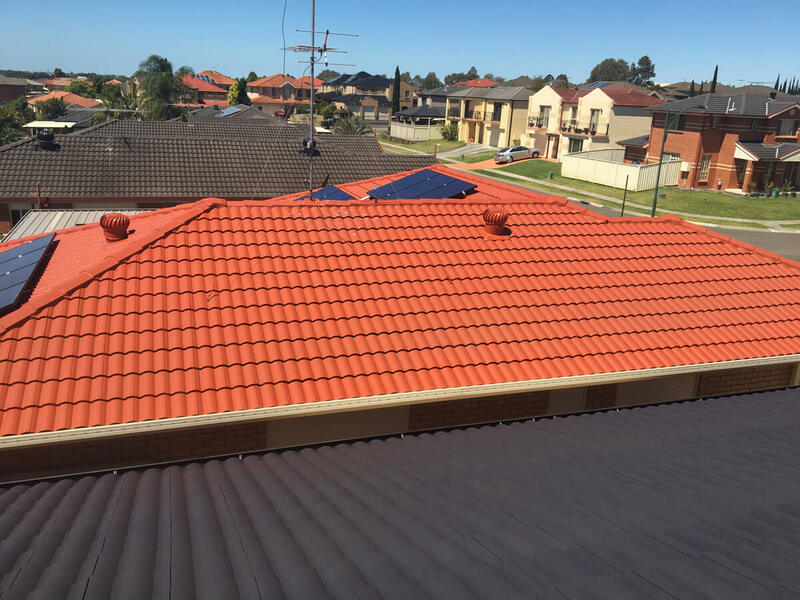 This is our greatest proof of our high-quality workmanship and professional approach. 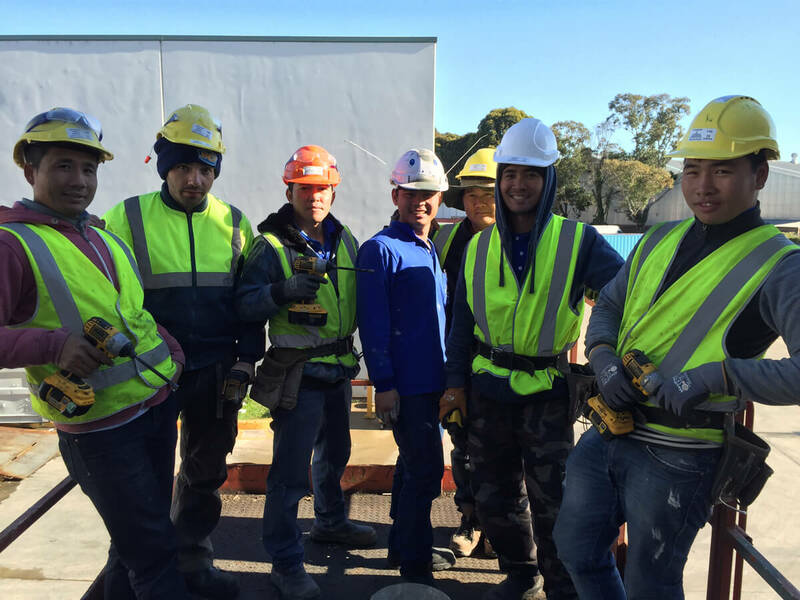 When you are dealing with us, rest assured, you are working with a professional, fully-qualified and experienced company. Call us today if you want to know more about us.